Glucosamine is produced in the body by combining glucose (a sugar) and glutamine (an amino acid). Glucosamine produces glycosaminoglycans, a component of cartilage, which reduces friction in the joints. Glucosamine is produced in the body by combining glucose (a sugar) and glutamine (an amino acid). Glucosamine produces glycosaminoglycans, a component of cartilage, which reduces friction in the joints. Glucosamine is required to produce chemicals necessary in the development of tendons, synovial fluid, ligaments, heart valves, nails, skin, and eyes. It is essential for growing children to develop healthy bones and joints. 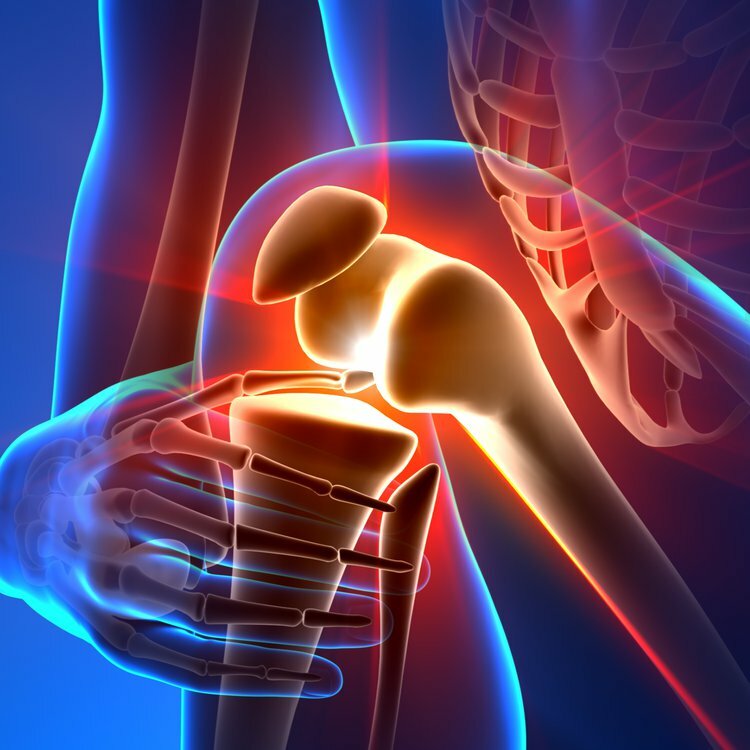 Elderly adults also require glucosamine for joint health. Glucosamine supplements may be necessary to stimulate its creation after infection, surgery, or trauma. These supplements can be derived from animals or could have synthetic origins. Present in the chitin of shellfish. Cooking these plants will destroy glutamine. Glucosamine is one part glucose, thus it interferes with diabetes medication. Glucosamine can reduce the effectiveness of blood clotting medicines such as warfarin, and can lead to bleeding and bruising. The effectiveness of cancer medication can be delayed with the use of glucosamine. Individuals with asthma because it can cause swelling under the skin surface. Individuals with corn allergies should refrain from it, since some supplements are made by using fermented corn. Individuals with low blood counts (can cause allergic reactions). People with kidney disease, skin disorder, depression, active peptic ulcer, etc., need to restrict the intake of this supplement. It can interact with acetaminophen and kidney egesting agents. Children under 18 years old or pregnant and lactating mothers (safety is unknown in these populations). It can lead to drowsiness, insomnia, body pains, or anorexia. Glucosamine supplements can dry eyes and lead to cataract risks. Glucosamine supplements can increase the heart rate and palpitation in individuals with high blood pressure.